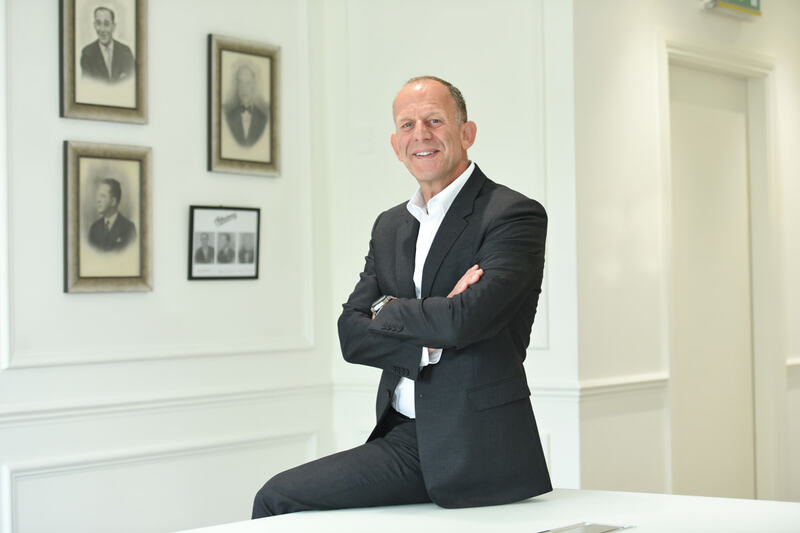 Family-run multiple Beaverbrooks has posted a growth in sales and operating profits for the financial year ending March 3 2018. According to the latest accounts filed on Companies House, operating profit before discretionary payments at Beaverbrooks the Jewellers increased to £13.7m during the 53 weeks. Annual turnover also increased by 6.2% from £119.2m the year prior to £126.5m. Despite competitive trading conditions during this 53-week period, profit margins were maintained with gross profit of £21.9m. Beaverbrooks attributes this success to remaining focused on quality diamonds, watches and jewellery, and excellent customer service. During the year the company continued its shift towards luxury watches and developed its bridal business to ensure a balanced product offering. Figures compiled from Companies House. 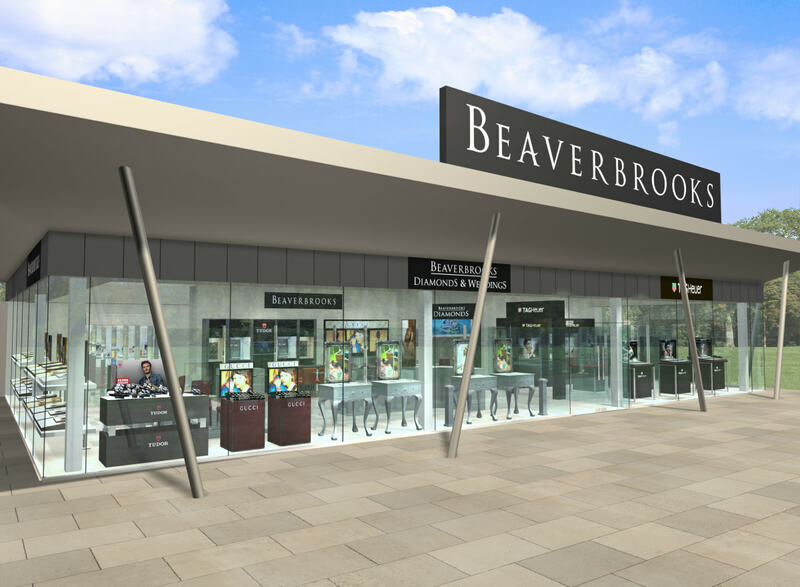 Beaverbrooks also continued with its programme of investment during the period. This includes the continuing refurbishment of key retail stores and development of its website. The company also continued to invest significantly in its people with specific product training and further performance linked bonus structures being implemented. The company’s chairman, Mark Adlestone, comments: “We’ve just had the four most profitable years in our history which we’re delighted with. “However, success at Beaverbrooks is not only measured in financial terms. A strong commitment to the learning and development of all our people, an open and honest company culture and commitment to the wider community in which we work, are all borne out in the many accolades awarded to the company during this period. As part of its mission to ‘enrich lives,’ the company donates 20% if retained profits to charity and has this year donated £1.111m to charity. Since the year 2000, Beaverbrooks has donated in excess of £12m to over 700 charities. Beaverbrooks is the UK’s top jewellery retailer and second biggest supporter of Payroll Giving on the high street. 39% of its employees were involved in Workplace Giving at the year-end; the national average is seven per cent. This has now increased to 45%, for which it won the first ever ‘Diamond Quality Award’ in 2018 from H M Government for Payroll Giving. During the period Beaverbrooks employees gave £42,765 (2017: £29,069) through Payroll Giving. The net donation is 100 per cent matched by the company resulting in total donations of £74,755 (2017: £51,163).